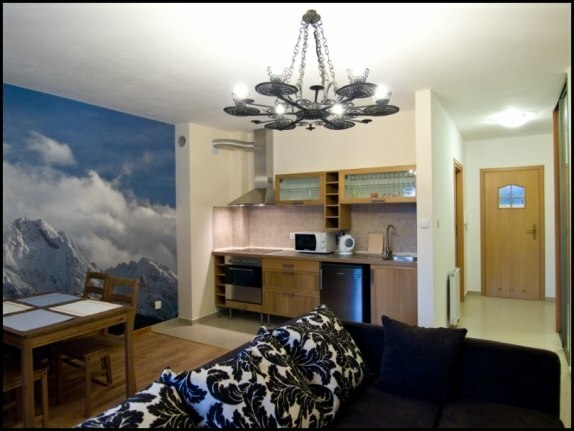 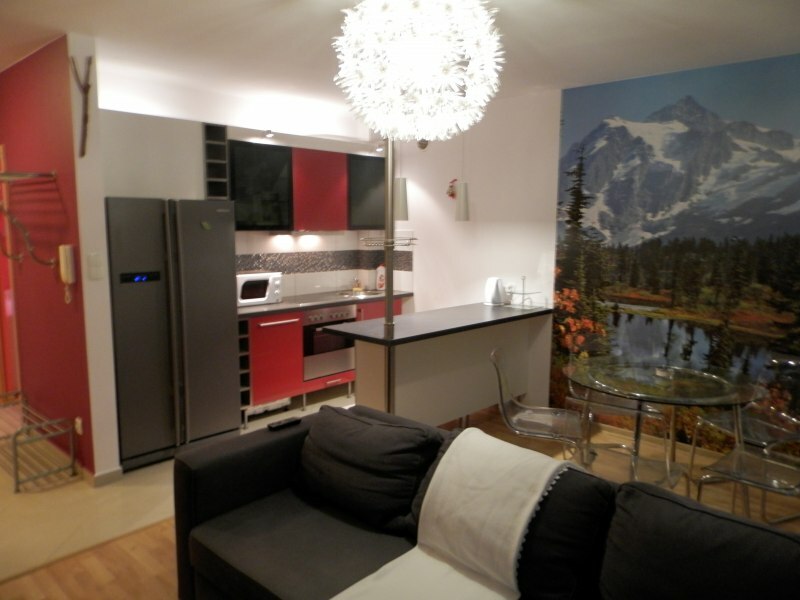 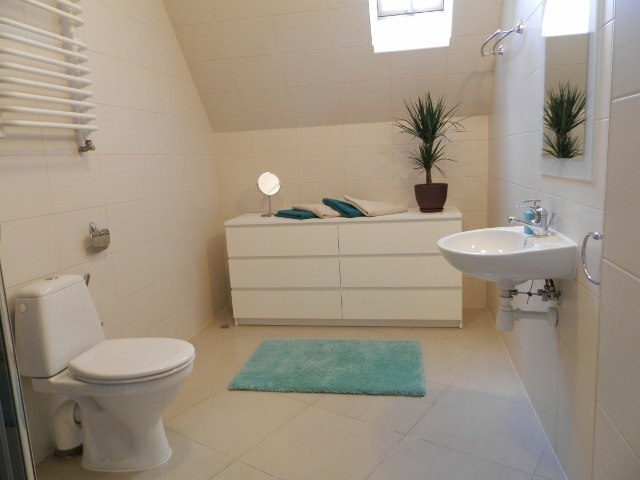 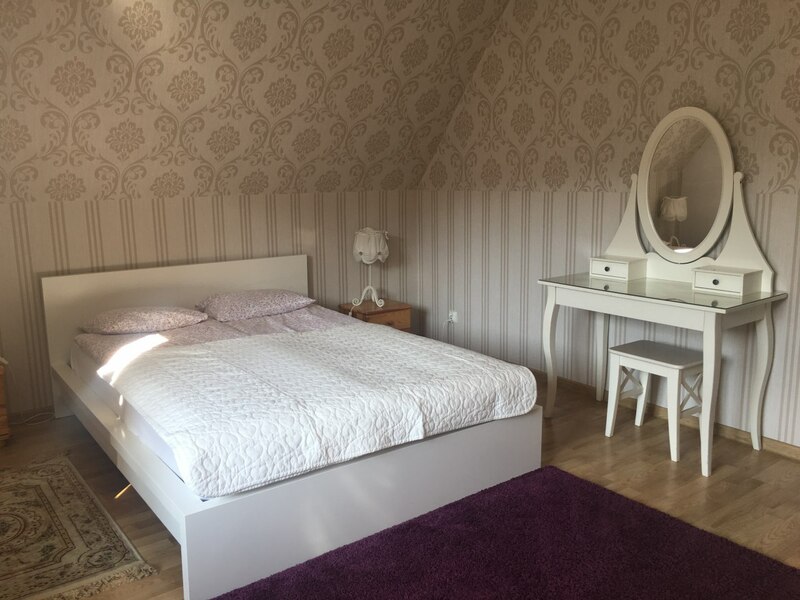 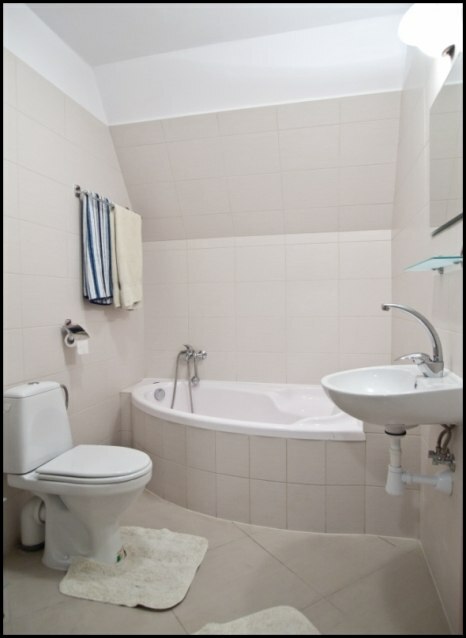 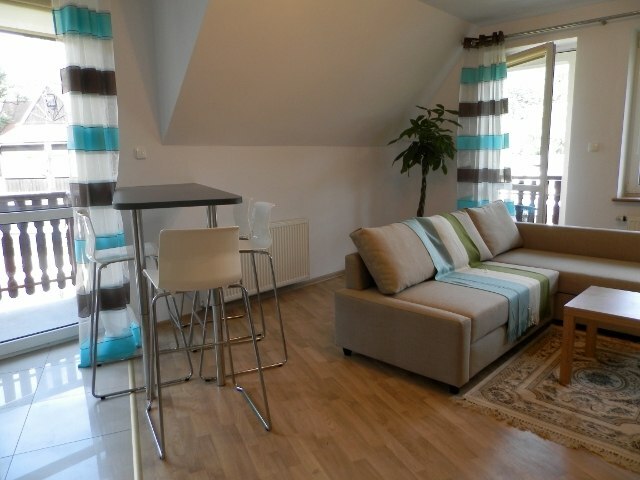 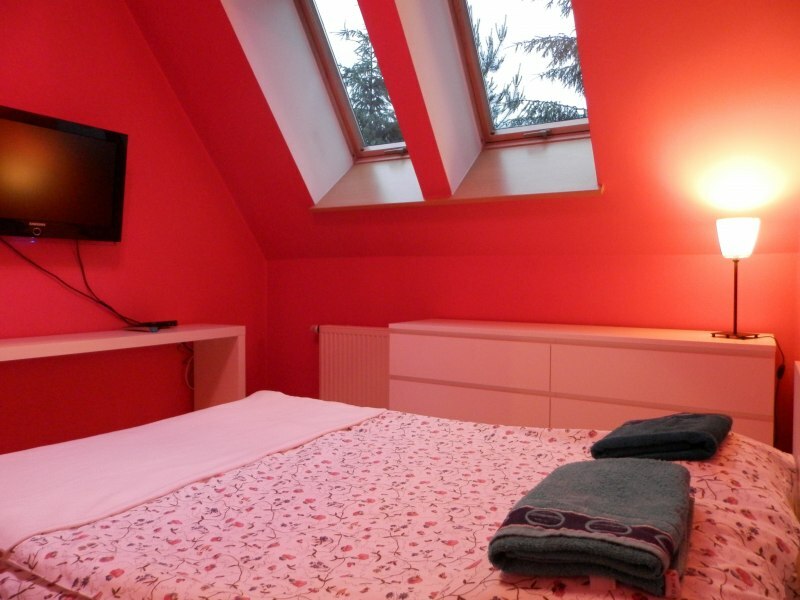 We recommend 11 comfortable and comfortable apartments in the center of Zakopane. 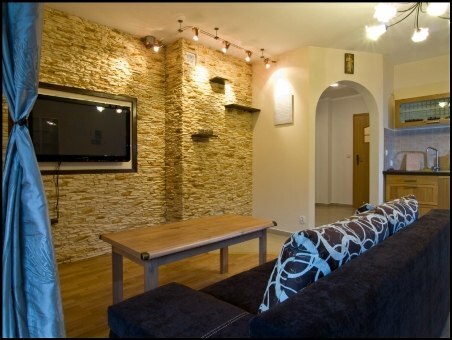 luxury and comfort for affordable prices this is our motto! 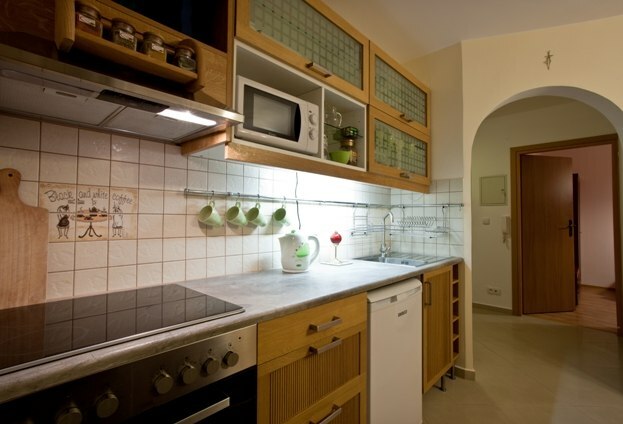 In addition all of our suites have a kitchenette, which will allow you to prepare a warm meal. 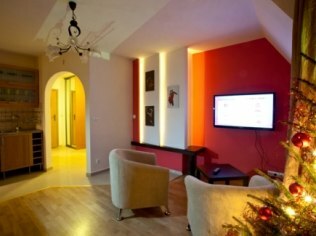 You are welcome to Zakopane here Christmas have a different dimension ,Snow,carols mountain,live caressed by the tree ,skis,carriage,Top Powdery pistes.In our apartments cieplutko pleasantly. 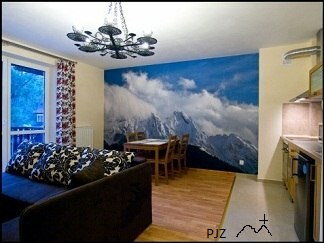 You are welcome to Zakopane here Christmas have a different dimension ,Snow,carols mountain,live caressed by the tree ,skis,carriage,Top Powdery Skontaktuj się z nami our apartments cieplutko pleasantly.